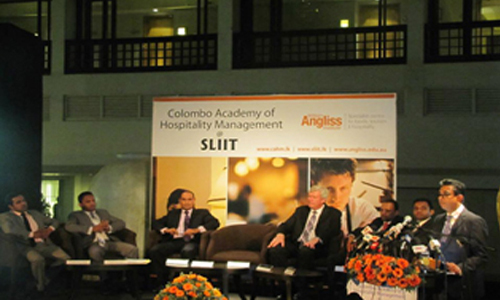 As a joint venture of SLIIT, Colombo Academy of Hospitality Management (CAHM) and William Angliss Institute (WAI)a�� Australia launched the first ever internationally recognised school for hospitality management in Sri Lanka. 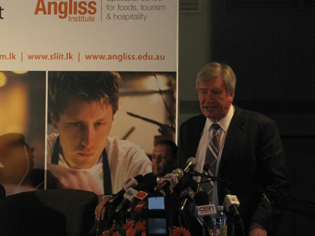 Press conference to announce the launch was held on 17th July 2012 at the Atrium lobby, Cinnamon Grand Hotel, Colombo amidst large gathering of distinguish guests, media, staff and representatives from WAI, Australia.  William Angliss Institute is the number one institute for hospitality management in Australia and is a globally recognized leader in specialist training and education in tourism, hospitality and the culinary arts.  WAI boasts a graduate employment rate of over 95% across its international campuses.  The Institute currently has four joint venture campuses in China, as well as programs in Thailand and Malaysia.A� William Angliss has recently established a fully-fledged campus in Singapore and is the Singapore Governmenta��s preferred training provider for Tourism education. 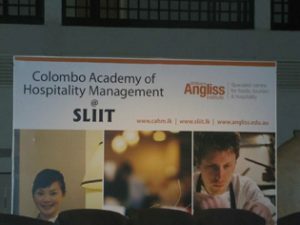 Opening for intake in January 2013,CAHM at SLIIT will offer a complete education and training curricula specifically designed by William Angliss Institute. 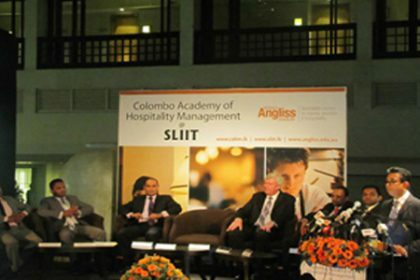 The program will be delivered by lecturers from William Angliss Institutea��s global training network as well as top lecturers based in Sri Lanka. These co-branded courses will include degree, diploma and certificate programs and will give students a superior edge through the institutea��s focus on high quality education, industry-based training, international affiliations and close links with industry. 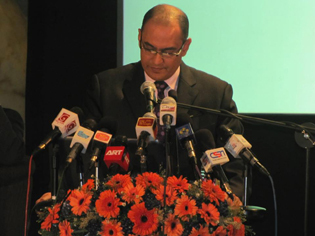 A 22,000 square foot, purpose-built training facility is being constructed at SLIITa��s Malabe campus with an investment of over LKR 320 million. This five star facility will be developed in line with international standards, housing a multi-use training kitchen, a full-scale banqueting facility, training restaurant, model bedrooms, an IT training center and team rooms for studentsa�� practical training, while classroom lectures will be conducted at the lecture halls of SLIITa��s Business School at Malabe campus.